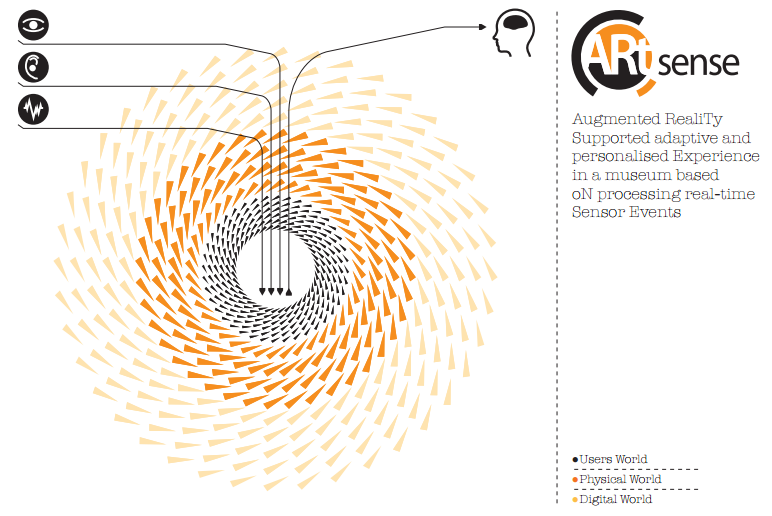 ARtSENSEis an European research project dedicated to pushing the role of emerging technology in museum interpretation. Developed as the next step in interactive guides, the project is based around wearable devices that react to the visitor experience. Using eye tracking, audio monitoring and environmental data, the device follows the user’s biological response to (and engagement with) an artwork or artifact, pushing information to them accordingly. For the museum visitor the result is an enhanced, personalized experience, taking them on an innovative journey through the hidden stories of the artworks and artifacts.